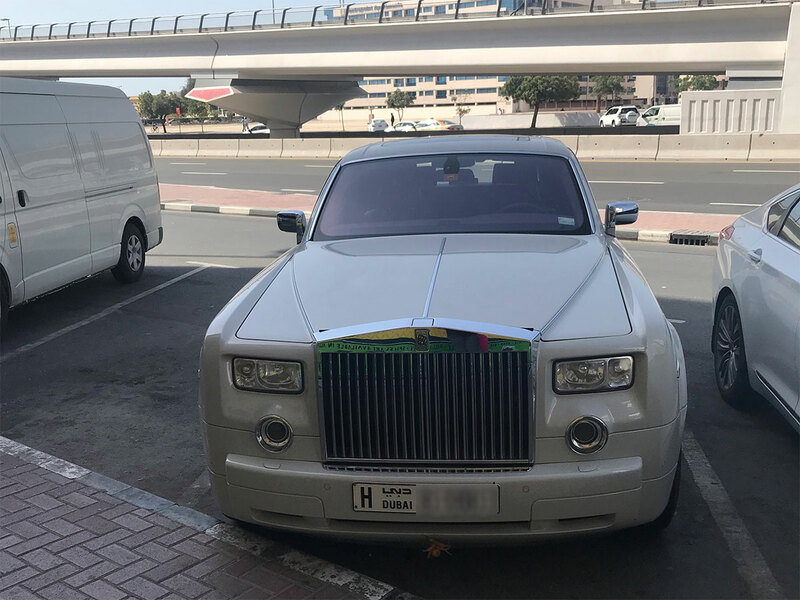 Dubai: From walking barefoot to school as a child with thorns in his feet, a jute bag for a rain coat, to driving a bespoke $2 million Rolls-Royce Phantom, this Indian business man is a sure-shot success story. 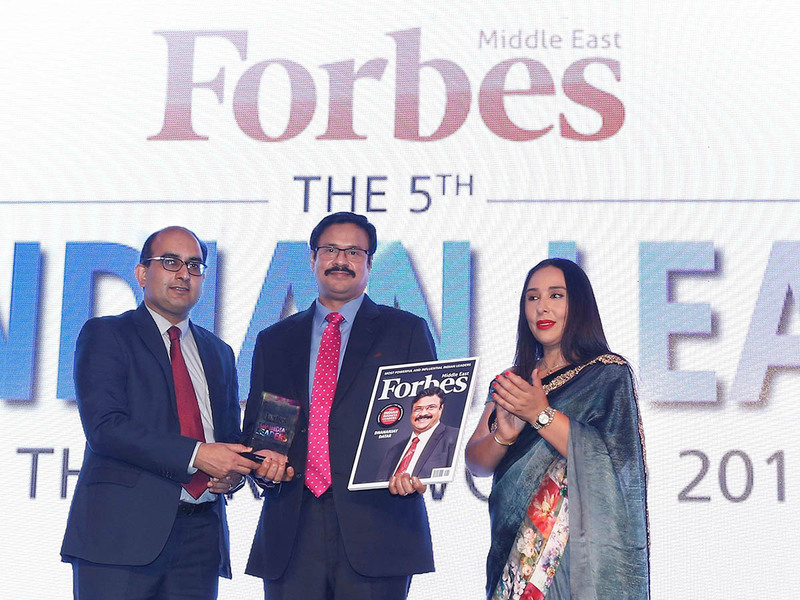 In a candid interview with Gulf News, 55-year-old Dhananjay Datar said his success has all been here in the UAE. 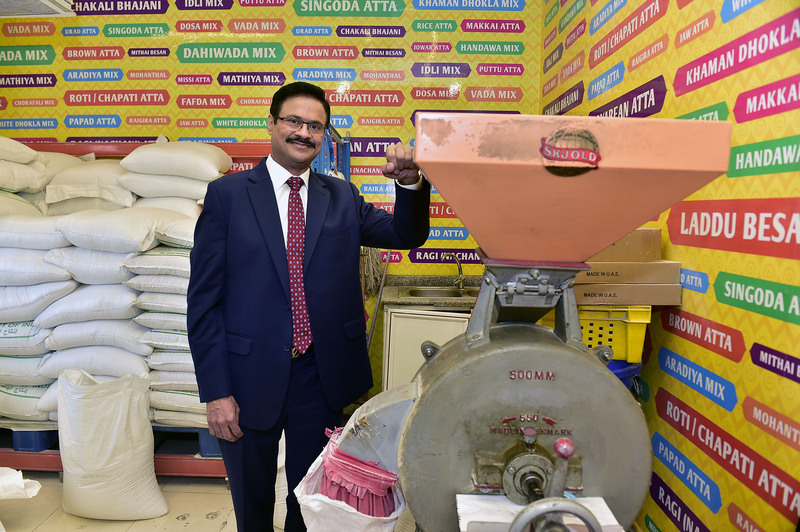 Those of you who know Datar 55, chairman and managing director of Al Adil Trading, will also know him as the ‘King of Spice’ or ‘Masala King’ as these are his popular epithets. But did you know that this multi-millionaire once led a life devoid of colour — and flavour — as his family had a run with poverty? He remembers those days of extreme want — he struggled as a child to get three meals in a day — like it was just yesterday. His journey to the top of the spice trade was fraught with challenges. Yet, the spice magnate fought destiny to create a world of flavours and spice for people to enjoy, so they are not denied their favourite food as he was. 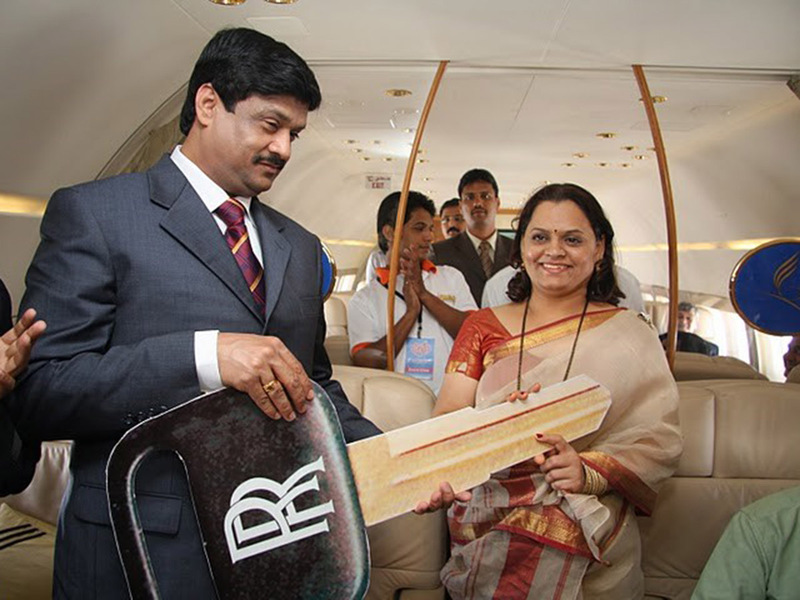 Today, the Masala King, is loaded enough to gift his wife, Vandana Datar, a bespoke $2 million Rolls-Royce Phantom (only 17 other editions of this exist in the world). 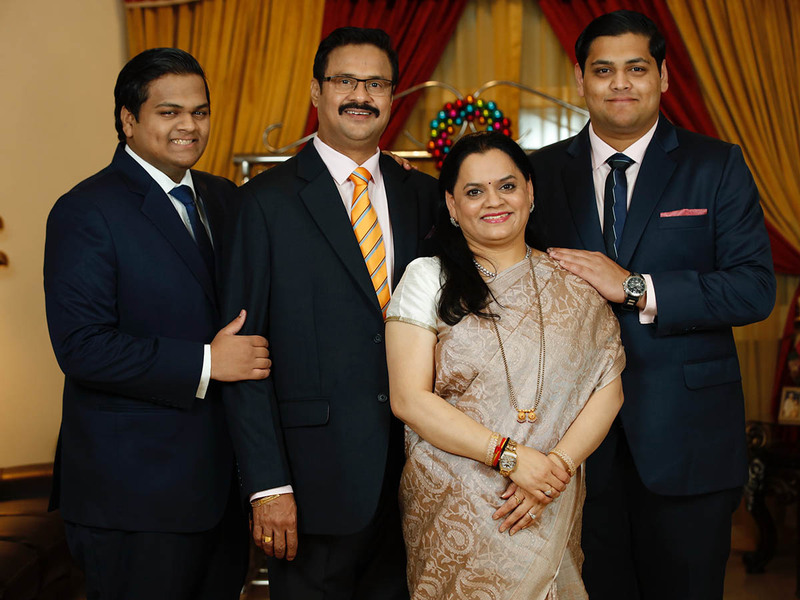 In a heartfelt interview to Gulf News, Datar said it was nothing but blessings of the divine, and hard work that pulled him and his family out of poverty. And the magic, he said, happened the moment he set foot in the UAE. Today, the brand Al Adil Trading is a house-hold name. The company, dealing with over 9,000 products, recorded an annual turnover of Dh750 million at the end of 2018. It has a presence in UAE, GCC and India with 39 retail stores, manufacturing and packaging units across the countries. Datar’s personal net-worth currently stands at around Dh1.26 billion. A throwback into his childhood and it was a completely different picture. “She was a poor lady but with a lot of self-worth. When my father offered to pay her a small maintenance money to take care of my expenses, she refused. So I had to live a modest life that fit her budget and resources,” he said. Datar went to a small school. He owned one uniform which his grandmother washed every day after he returned from school. She would give it a light press so he could wear it next day. She could not afford to buy him a footwear or shoes and so he walked barefoot to school every day. His uniform had a few missing buttons and they were fixed by a safety-pin. The pin itself had a dual purpose. Besides closing up the shirt, the pin helped to remove thorns stuck in his feet, which was usually the case every day on his way to school and back. There were no rain coats to protect him from the monsoons and he was handed a jute bag to cover himself during the seasonal rains. “As for meals, there was no breakfast. My grand-mother and I would have a light tea in the morning. She would pack two bhakri rotis — a staple bread made from a flour that was priced less. In the night we ate rotis again, but this time with some daal (lentil soup) devoid of any spices. As for meals, there was no breakfast. My grand-mother and I would have a light tea in the morning. She would pack two bhakri rotis — a staple bread made from a flour that was priced less. In the night we ate rotis again, but this time with some daal (lentil soup) devoid of any spices. My grand-mother could not afford to buy spices from the market. 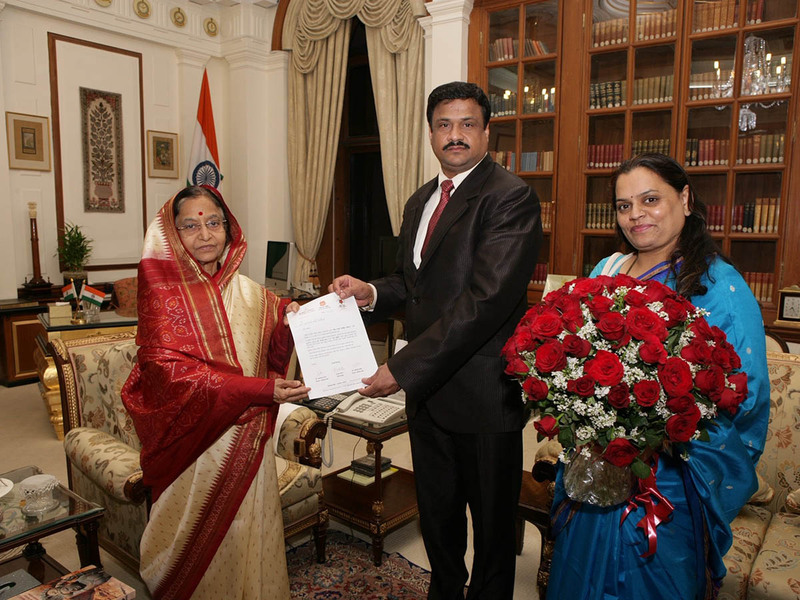 For four long years, Datar spent this tough childhood with his grand-mother until his father retired from the Indian Air Force and settled in Mumbai permanently. 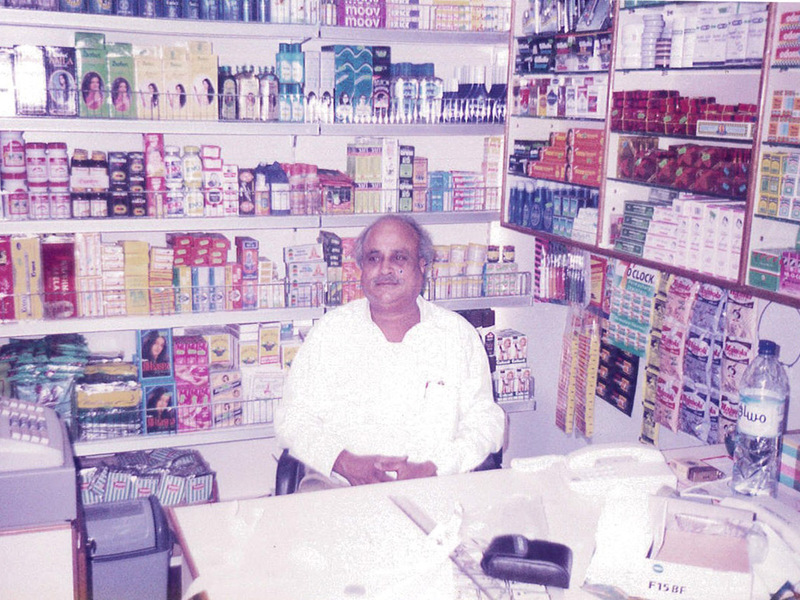 To improve the family’s life-style, Datar’s father decided to take up a job in Dubai as a store manager. He worked here for almost seven years before inviting his son to join him in his tiny grocery business set up. 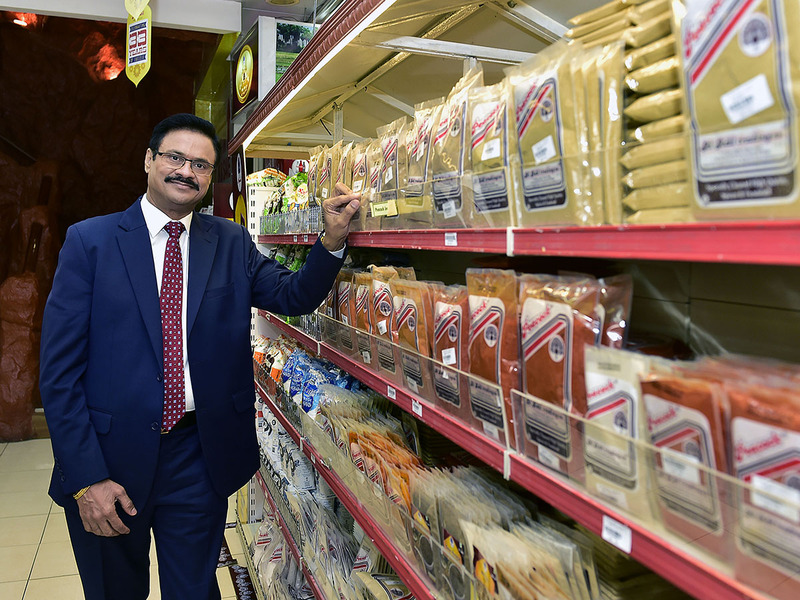 Mahadev Datar started Al Adil grocery store from a tiny 150 square feet space in Bur Dubai close to Astoria Hotel. The year was 1984. Ten years later he built his second store in Abu Dhabi and a year later another one in Sharjah. Rest is history. 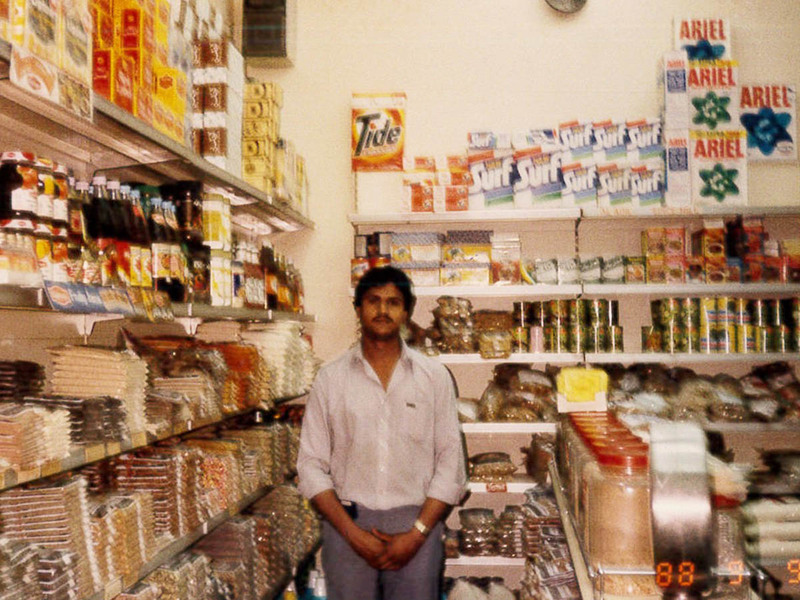 “Back in the 80s, the only grocery store you would find in the UAE were the tiny shops which were mostly owned by some communities in India. These stores did not stock up on all authentic spices and ingredients from different parts of India. As you know India is a vast country with every state popular for a specific spice and ingredient. Today, Al Adil has over 9,000 types of products. Just to give an insight, we source things from all over India. For example, from Tamil Nadu we get Apallams (a thin disc shaped food of South India), the famous 777 pickle, sundakai vattal and other items. Toor daal (pigeon pea lentil) comes from Latur, a Marathwada region in Maharashtra. Other lentils like chana daal (chickpeas), urad daal (black gram lentil) are sourced from Jalgaon, a city in northern Maharashtra while Masoor daal (red lentils) from Indore. “When we were trying to register the company, we had some ideas for names. I liked the name Peacock as it is the national bird of India, but it was rejected by the authorities. I also thought about ‘All India spices’ which was rejected too. 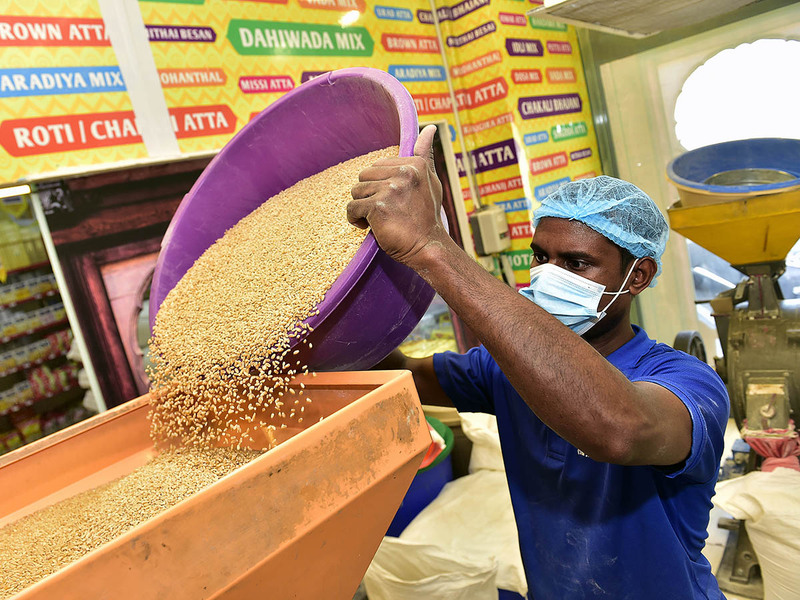 It is a different matter that today, Al Adil is synonymous to something authentic Indian. In fact the brand name Al Adil is not just popular in the UAE or GCC, but India too. Success however, did not come immediately to the father – son duo. 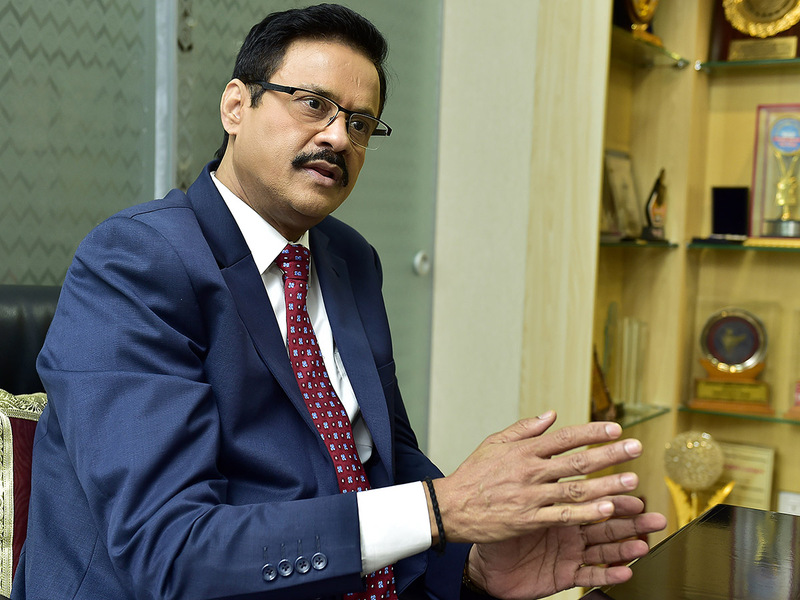 In fact during the first year into the business, the family ran into major losses pushing his mother, Shashikala Datar, to sell all her jewellery, including her mangalsutra (wedding chain), so they could sustain themselves. “Our clients were not paying us. Back in the days grocery was sold on credit. Our clients just refused to pay us on time. We ran out of capital to re-invest in the store and kept incurring operational expenses. 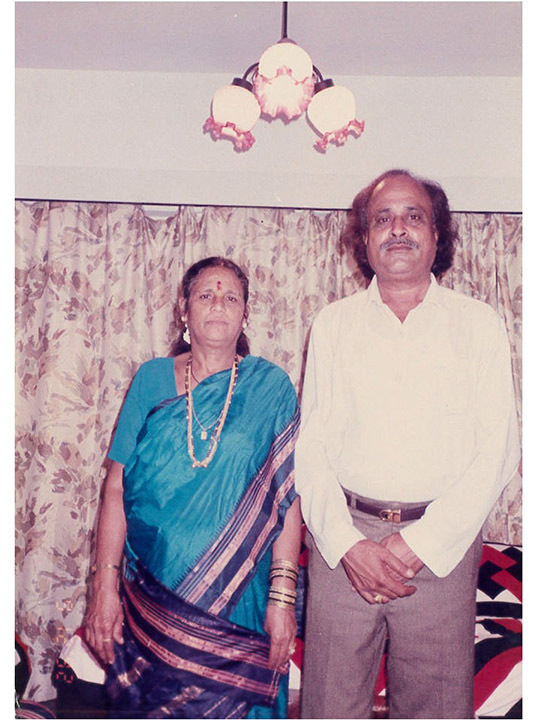 Datar kept up his mother’s promise and did not visit India for seven years when he could finally afford to return home with his mother’s jewels. 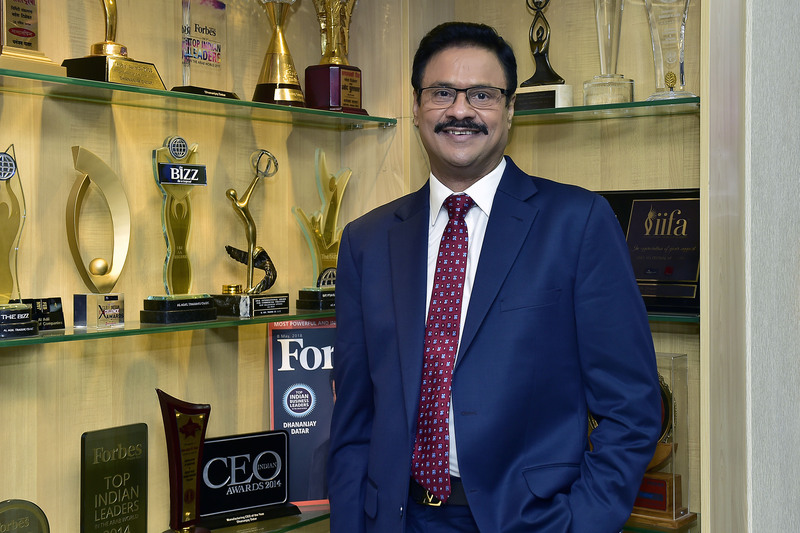 It took him three years to reach a break-even point in his business, but it was not enough to record a profit. “Contrary to any thought that my business would have come crashing down, it actually spiked. And how. When the Gulf War was on, residents went into a panic mode and started stocking grocery items in bulk. And the first thing Datar did after the war ended was to head home to his mother to return her jewellery. They say successful people don’t do things different, they do things differently. And this was the case with Datar as well. “Business is all about dealing with simple maths and selling a product which is in demand. When we started out in 1984, our vision was to create a world full of flavours. It was a very timely thought. There was no one else in the business like us. Basically we were in the right place at the right time. Today I can proudly say we are still the market leaders for retail spice in the UAE. As for numbers, I learnt something from a small tea shop owner decades ago. I used to visit his café which was located next to my store in Bur Dubai. Every day, the café owner would put away Dh100 in a piggy bank. I asked him why he did it. He said this was his way of securing himself for the future. The money collected at the end of the year was used to re-invest in the business. I thought it was a great idea and decided to implement the same principle. Datar said there are plenty but shortlists some for young enthusiasts. •	Don’t miss any opportunity that comes your way. • Believe in your business model, more importantly believe in yourself. Try not to have a plan B career as only then you will give your best to plan A. •	Always work hard and connect with your customer. Get their feedback every now and then as to where you can improve your business. •	Maintain a clean credit history as banks will do their best to lower interest rates on any loan you may be looking for.